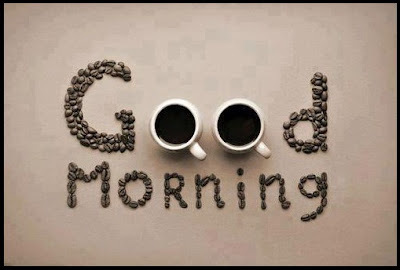 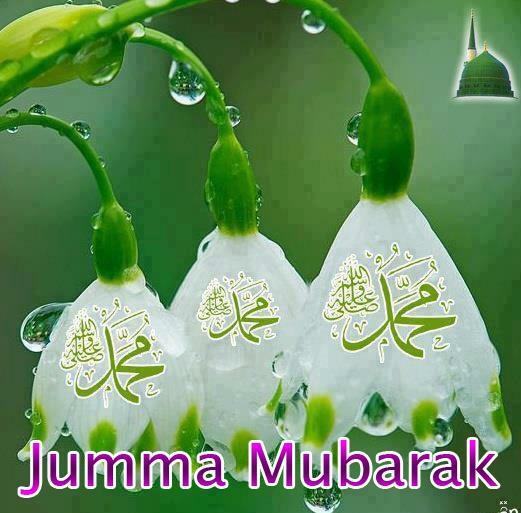 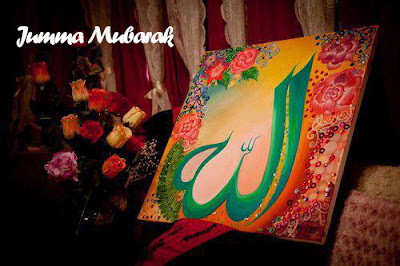 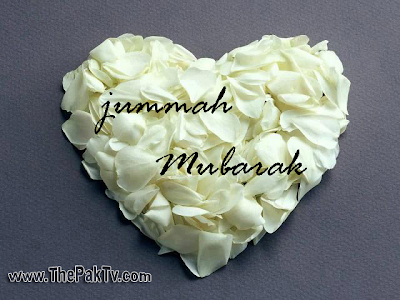 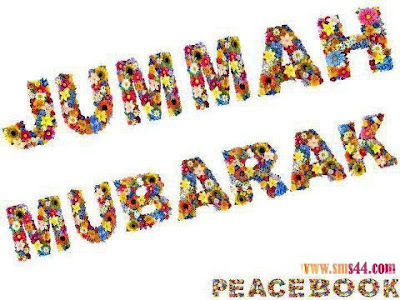 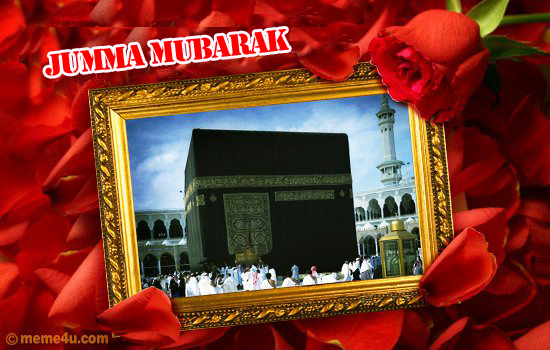 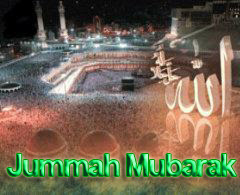 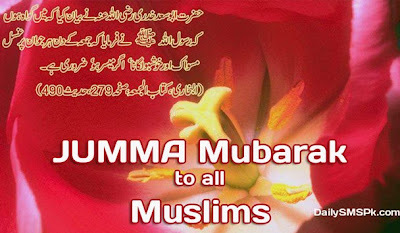 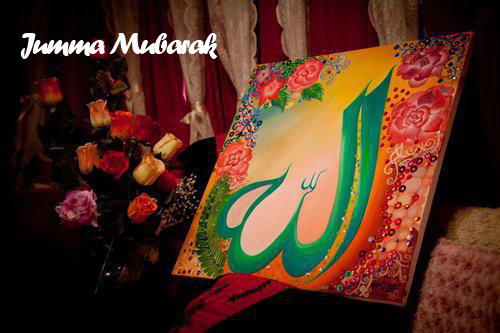 Jummah Mubarak the most beautiful and the most peaceful day of whole weeek. 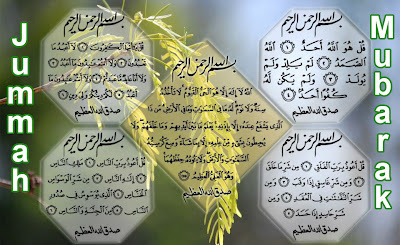 The day of jumma is being very important for all Muslima in the world as this is day when all muslims tries their best to pray Salatul Zuhar with others and before this they pray special namaz called JUMMA Prayers having 2 nafals. 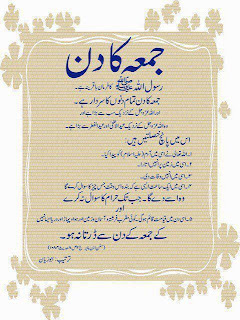 This is the Sunnah to offer Jumma Prayers in Masjid with other muslims (Men) and he who reached as early in Masjid will be rewarded by the grace of Allah on judgement day. 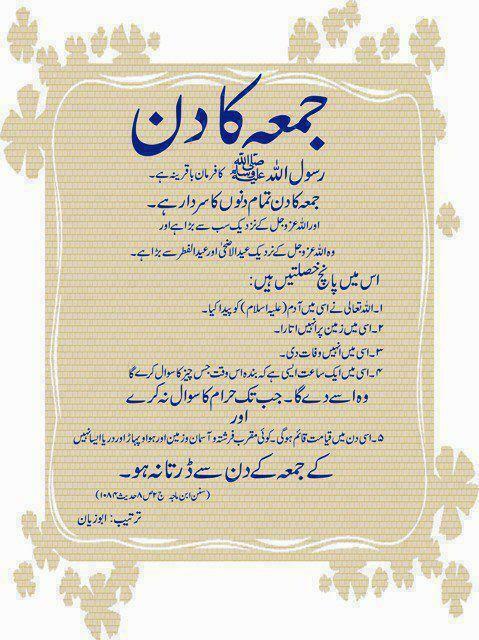 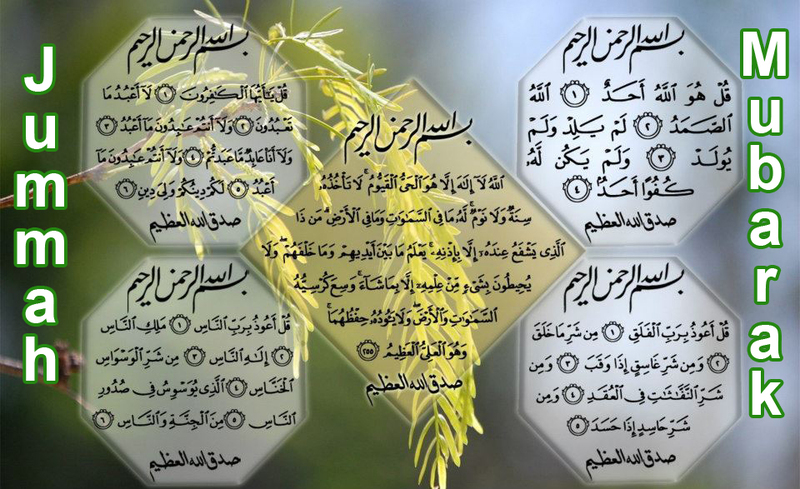 Reciting Darood shareef is also the most speciality of Jumma Day as it counts double reward on that Day. 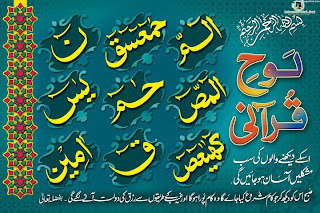 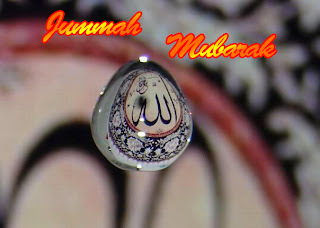 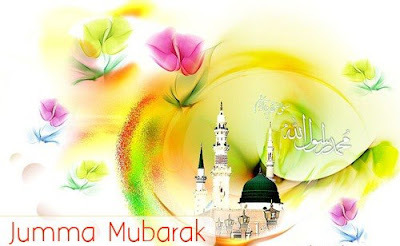 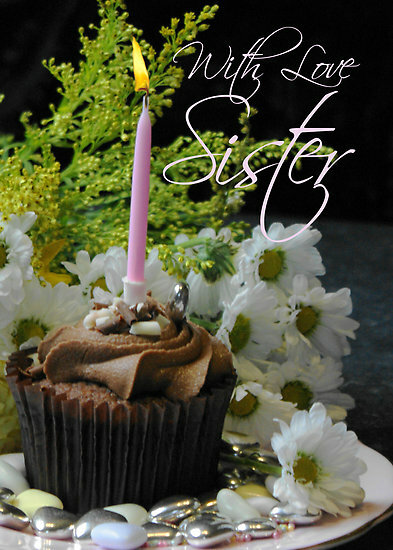 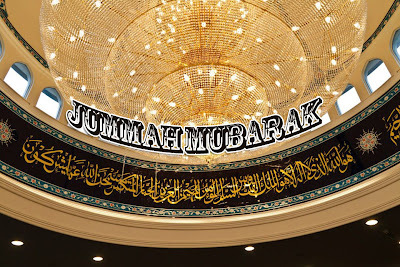 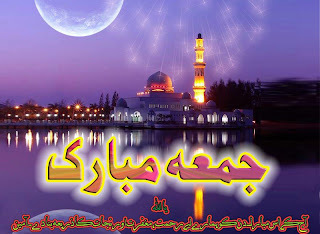 Jummah wallpapers are very rare on google that's why I was being searching on this from last few months and gathered few best and most beautiful Jummah Mubarak wallpapers for you guys available on wallpaper66 to wish all others Jummah Mubarak on Jummah Day can also be written as Juma.